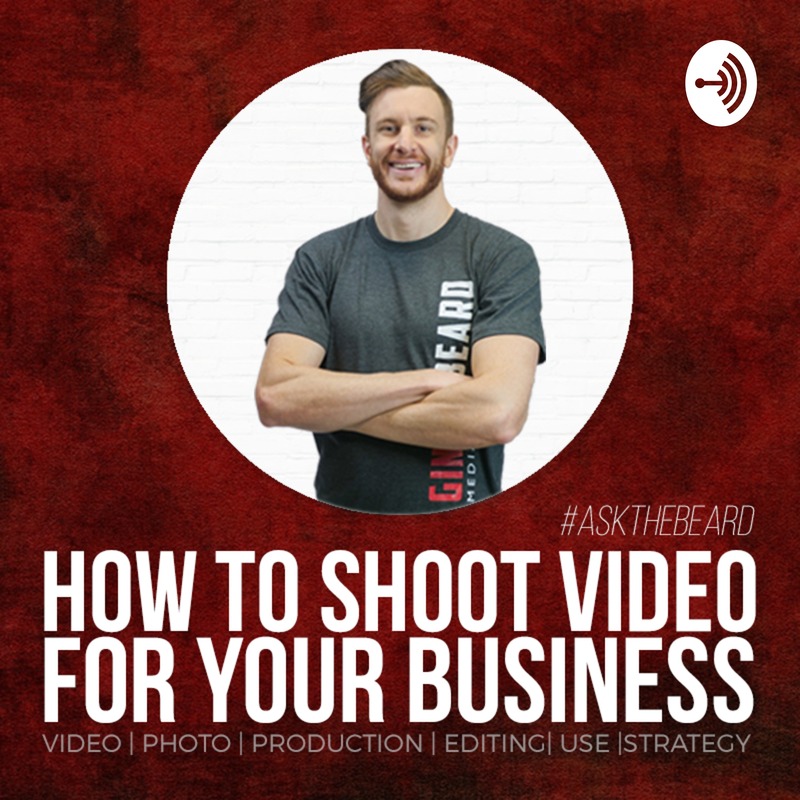 Welcome to How To Shoot Video For Your Business, where we teach business owners how to shoot and use media for their business. More small business owners are turning to video/photo/animations, especially for social media, as a way of advertising/marketing their business. But to make good looking and well-structured content "in-house" often leads to questions and problems. 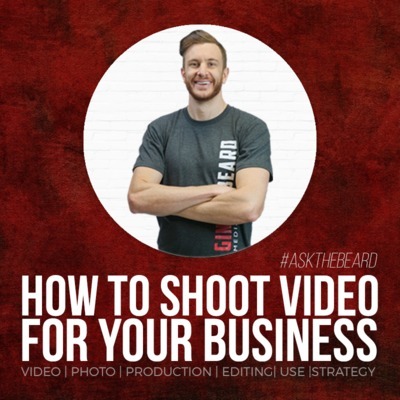 So join Head Beard Bruce from GINGERBEARD Media and a supportive community to learn how to make your video and photo content better for your business! Today, I'm taking a look at my shooting set up - how I go about setting up my office as a set so that it's ready to shoot. Now this episode is a little visual - so you might be wise to check out the video for it. Head to Facebook and look for our group: How To Shoot Video For Your Business. ----------- Personally, I think it's about like film and editing - I think about layers and texture. I consider whats in the fore, mid and background, and then try to light/texture each so that it provides balance to the shot. And just as reinforcement to the episode - this setup has come around over the last year or two and constantly 'learning from doing', so whilst I encourage you to think of set design - please don't it stop you from starting your video journey. I'm hoping sharing my setup provides some inspiration/direction/thought, rather than shaming someone into not recording their video. HOW TO IMPROVE YOUR ON-CAMERA PRESENCE! Why Your Videos Need To Be Shorter! Could Shooting in Auto Solve Your Problems? Why Your Business Should Be Reposting! When's the Best Time to Post on Social Media? 4 Video Content Ideas for Your Business! We check in with Perth cooking school Matters of Taste to see how they use video within their business to market themselves.